Nothing is guaranteed with investing however one thing is for sure with interest rates: What goes up must eventually come down. 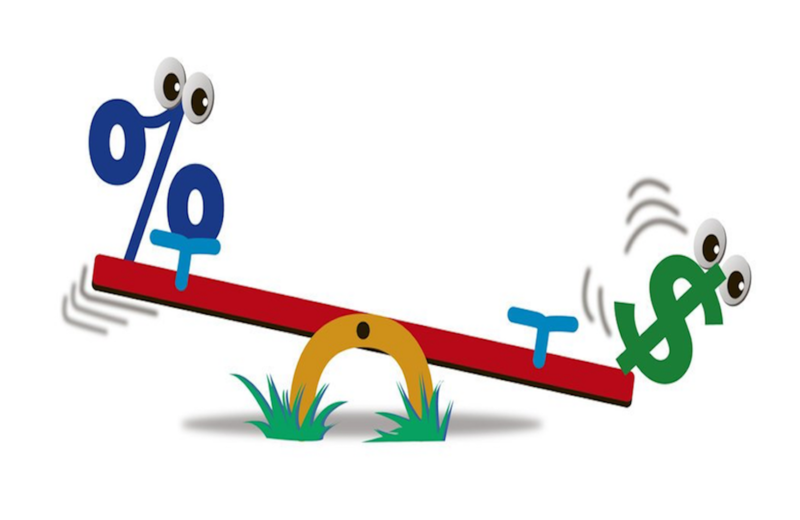 Rising interest rates typically results in lower bond prices and vice versa – picture it as a seesaw in motion. 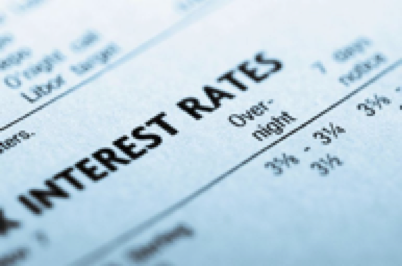 The direction of interest rates has changed significantly over the long term. Though we have experienced a steady decline in interest rates since the early 1980s, over the very long term, there have been higher and lower cycles of interest rates (see chart below). Interest rates impact our everyday personal financial lives, from credit card rates to mortgages. This cycle can also impact less recognizable but very important parts of our investment portfolios. Higher Interest Means A Stronger Economy. That’s A Good Thing Right? There are a number of reasons why the price of a bond changes including credit risk and bond prepayments. 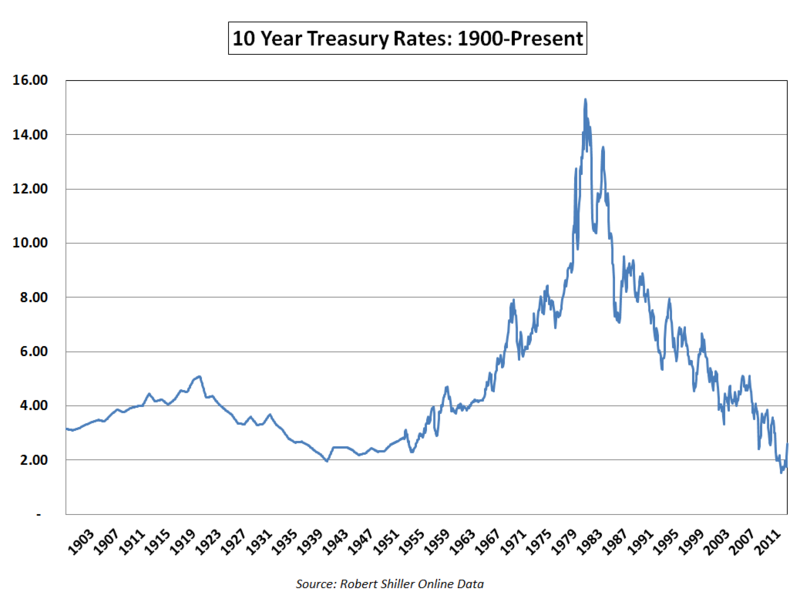 However, the direction of interest rates is perhaps the most important influence of a bond’s value over time. Bond prices and interest rates move in opposite direction. For example, when interest rates go up due to a stronger economy, the price of a fixed-rate bond will go down. When interest rates decline, bond values rise. Hence, the seesawing effect of bond prices and interest rates. Let’s work through an example to explain the cause behind this change. Let's say you have a 10-year, $1,000 bond with a coupon rate of 5%. If interest rates rise, new bond issues might have coupon rates of 6%. This means an investor can earn more interest from buying a new bond instead of your 5% coupon bond. This reduces your bond's value, causing you to sell it at a discounted price. This relationship of interest rates and bond prices moving in opposite directions is known as interest rate risk. This type of risk is common to all bonds, especially bonds with fixed rate coupons and even those insured and guaranteed by the U.S. government. Sometimes investors misunderstand that if a bond is backed by the U.S. government, the bond cannot lose value. 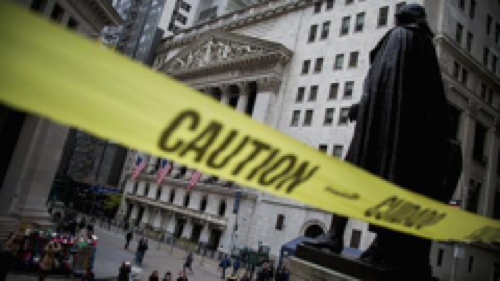 However, the U.S. government does not guarantee market values of the bonds if sold before maturity. If an investor owns an individual bond until maturity, this interest rate-bond price fluctuation is not relevant as the investor should receive par value or 100% of its original value. Different types of bonds will fluctuate in value in their own way to interest rates. This is particularly true with a bond’s length of maturity. For example, long-term bond values fluctuate more in value than short-term bonds. This is called duration and is a measure of how much a bond’s price will likely change versus a change in interest rates. The rule of thumb with duration is the longer the maturity of a bond, the more its value will change in relation to interest rates. To illustrate duration with a real world example, see the two-month 2018 returns for the two Vanguard bond funds below. The long-term bond fund holds bonds with an average maturity of 25 years while the short-term fund owns bonds with an average maturity of 3 years. In the first two months of this year where the 10-year U.S. Treasury bond interest rate rose approximately 0.50%, the long-term bond declined much more than the shorter-term bond primarily due to the difference in duration between the bond funds. What Should Bond Investors Do? It’s not doom and gloom if interest rates rise for a sustained period. A rising interest rate environment signals a healthy and growing economy. Also, over time, investors in bond funds can do better in rising rate environments than in one where rates are unusually low (like the prolonged period we’ve been in). This is because as bonds mature in a fund, the proceeds will be reinvested in new bonds with even higher rates. Thus, investors benefit from the higher income from the bond fund. Also, interest payments from the bonds can be reinvested at even higher rates. Interest rates will go up and down due to changing economic conditions. So don’t try to guess the Federal Reserve’s next move with interest rates. Instead, focus on what you can control which is understanding the interest rate and bond price seesawing effect and constructing an investment portfolio that can weather the up and down economic and interest rate cycles. LCV Advisors LLC is an Investment Adviser registered with the State of Illinois. All views, expressions, and opinions included in this communication are subject to change. This communication is not intended as an offer or solicitation to buy, hold or sell any financial instrument or investment advisory services. Any information provided has been obtained from sources considered reliable, but we do not guarantee the accuracy or the completeness of any description of securities, markets or developments mentioned. We may, from time to time, have a position in the securities mentioned and may execute transactions that may not be consistent with this communication's conclusions. Please contact us at (847) 574-8645 if there is any change in your financial situation, needs, goals or objectives, or if you wish to initiate any restrictions on the management of the account or modify existing restrictions. Additionally, we recommend you compare any account reports from LCV Advisors with the account statements from your Custodian. Please notify us if you do not receive statements from your Custodian on at least a quarterly basis. Our current disclosure brochure, Form ADV Part 2, is available for your review upon request. This disclosure brochure, or a summary of material changes made, is also provided to our clients on an annual basis.